There is an old Chinese novel entitled Sun, Moon, Star. It is a story about a man’s three past girlfriends and their distinct personalities. When I read this book as a teenager, I wondered which personality matched mine? And I have wondered every since, trying to figure out who I am. After five years at the HD show and with this first NeoCon showroom, I am convinced I am the sun. I like to stay in well-illuminated places. I am a morning person. I would rather meet someone in a breakfast café then in a bar. So when designing the showroom, I requested plenty of lights to simulate daytime. The showroom shone like a jewelry box showcase, and it looked fashionable. I am happy with it. I felt lucky to be a part of one of the largest furniture tradeshows in the world. To meet with professionals not only from the US but from other parts of the world, to see old friends and get reconnected, it was a great three-day party. Some people patted us on the back for being brave enough to “take the chance to grow the business in unsure times.” To me, anytime is an unsure time. Business is like a spinning top where the only way to stay alive is to keep moving. 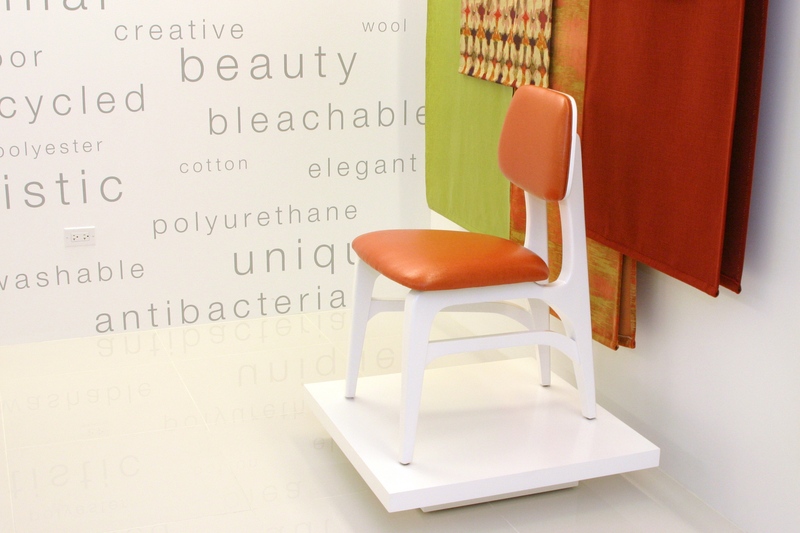 You are currently reading Brentano’s First Showroom at NeoCon at Woven-Words.